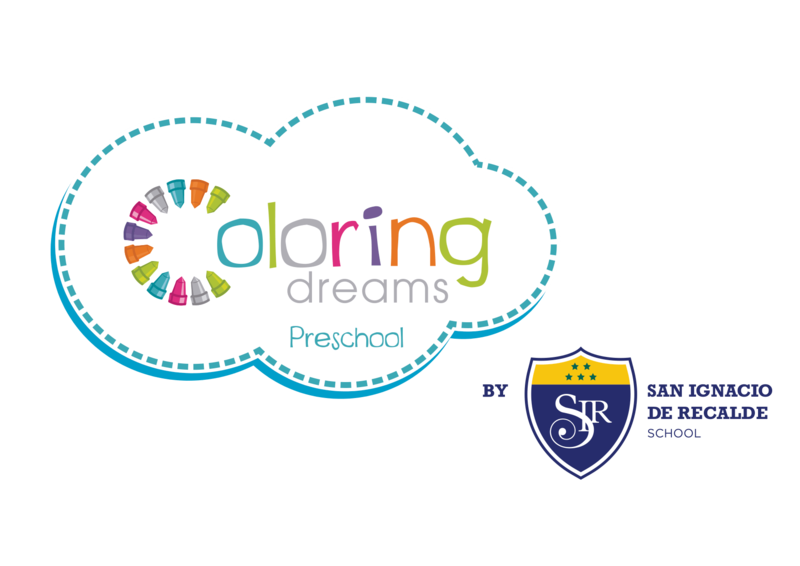 In addition to preschool, at Coloring Dreams you will find other programs that will help you care for your children outside of the school day. We offer our innovative curriculum Bright Modules, in addition to bilingual education, learning through play in small groups and a nutritious, balanced menu. Our teachers are certified in Early Childhood Education. We are open 12 months a year, except for federal holidays. Voluntary Pre-Kindergarten program offered by the state of Florida to prepare children for kindergarten. Schedule: 8:00 a.m. – 3:00 p.m.
*Extended schedule until 6:30 p.m. This is the service we provide you before 8:00 a.m. We accompany children with music, stories and gymnastics, among other activities. 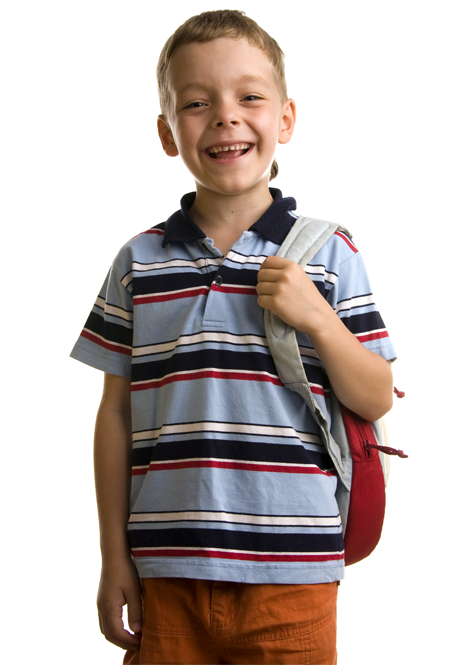 We receive children when the school day is over, help them with their homework, and organize artistic activities, games and exercises for them. Schedule: 2:30 p.m. to 6:00 p.m.
We care for children up to 5 years of age, including their meals, to help parents needing this service. The service is available by the hour or day.